Living in Los Angeles means pretty great weather most of the year.. except for a few months during the summer where temperatures regularly soar into the high 90s and 100s. It is during these times that we look to get away even if it’s not very far. One of the best places we have found to escape the soaring temperatures (or at any time of year!) is just an hour away on the Ventura County Coast. Not only does Ventura County have pretty great weather all year, it is also quite economical. Being sandwiched between the high-profile destination cities of Los Angeles and Santa Barbara means that Ventura County is often overlooked. This is a shame too because it has so much to offer visitors. Similar in ways to its northern neighbor of Santa Barbara with a beautiful sea-side location and a historic Spanish mission, Ventura feels more easy-going than it’s neighbors. 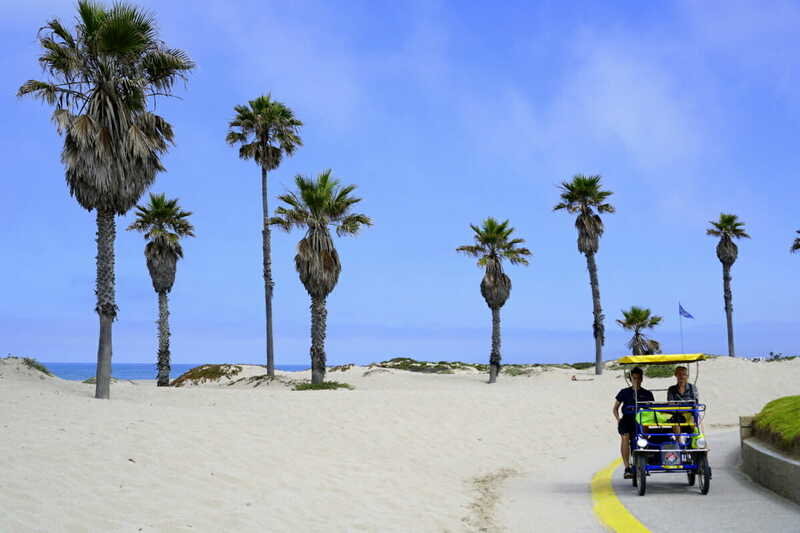 In essence, Ventura County provides the classic California beach town charm without breaking the bank, making it a perfect destination for families looking to get away for a quick break. 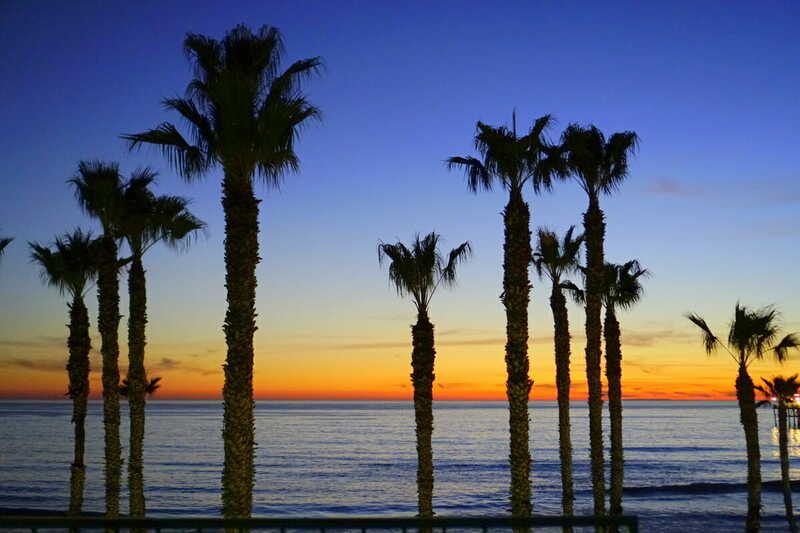 The Ventura County coast includes the towns of Ventura, Camarillo and Oxnard. While most visitors probably focus their attentions on Ventura and Oxnard, we highly recommend you also take time to visit the cute town of Camarillo as well. 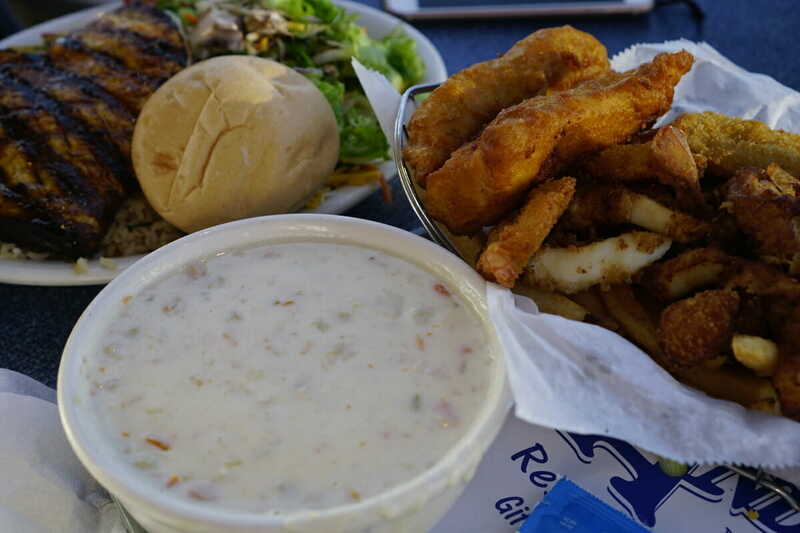 For many visitors their weekend away in Ventura will consist of two things – beach time and eating! While these are very worthy ambitions for a weekend away, there is so much more to the area to explore. 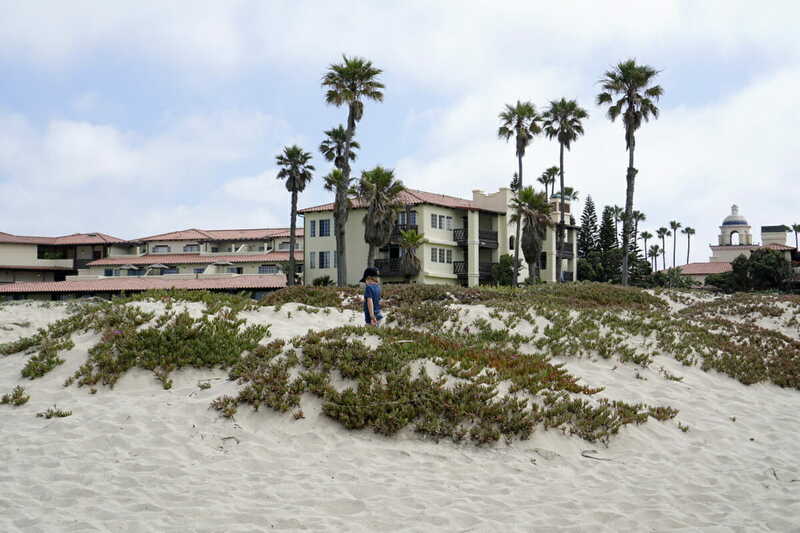 The abundance of options in the Ventura County area makes it a perfect destination to return to over and over again. The Channel Islands National Park is one of the big draws to the area for outdoor families like mine. The Channel Islands, set off the coast of Ventura County, can only be accessed by boat or plane, making it the least visited national park in the state. Getting there is just half the fun! Enjoy the hour-long boat ride to the most popular islands of Anacapa or Santa Cruz for a day of hiking, searching for the adorable island fox and/or sea kayaking. Adventurous families can also camp at either island. To learn more about visiting the Channel Islands, see our guide on the park with all you need to know to make your trip spectacular. Ventura Harbor Village is a one stop spot for family fun. Amazing options for meals, family entertainment and plenty of shopping too. Ventura Harbor goes out of its way to ensure plenty of entertainment and family fun throughout the year. In the summer, there are camp days for kids, live music (Rock on the Dock) in the fall as well as the always present arcade and carousel. A new offering that we are dying to check out is the Ultimate Escape Room kids room. Geared towards kids aged 2.5 – 6, this unique experience is an adventurous game where your kids just might learn something too. 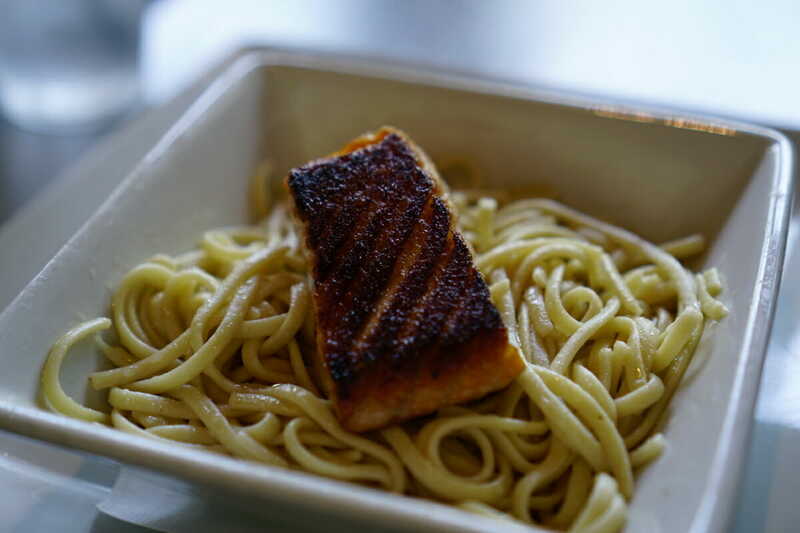 Apart from the entertainment options, Ventura Harbor Village houses some of the best options for eating in town. Some of our favorites that I have seriously considered driving up for the day to eat are outlined below. This is also the home of Island Packers, the boat operators who will ferry you across the water to the Channel Islands. Even if you can’t make it to the islands themselves, make some time to visit the Channel Islands Visitor Center located at the harbor. You can watch a short film on the islands, check out a touch tank and walk up to the rooftop for telescoped views over the water. Don’t forget to grab your junior ranger booklet to earn your badge before you leave. At Ventura Harbor Village there are several options for water play if you want to get off land to soak up the beautiful blue water. Ventura Boat Rentals is the place to go to hire an electric Duffy boat for a mellow family excursion in the calm waters. These boats are easy to pilot and are slow-moving, so no worries if you have no experience. They are so easy, you might even let the kids have a go! Ventura Boat Rentals also have pedal boats and stand up paddle boards if you want to get a workout while enjoying the scenery. I recommend the Duffy boat, mostly because my legs did not cooperate for the pedal boats! Get your cameras ready – we saw tons of birds and a few seals (or are they sea lions?) bopping around during our visit that will keep everyone smiling. The Ventura Botanical Gardens in a work in progress and a nice place to hop out of the car during long road trips up the 101 or as a little nature hike before heading into the crazy LA traffic. 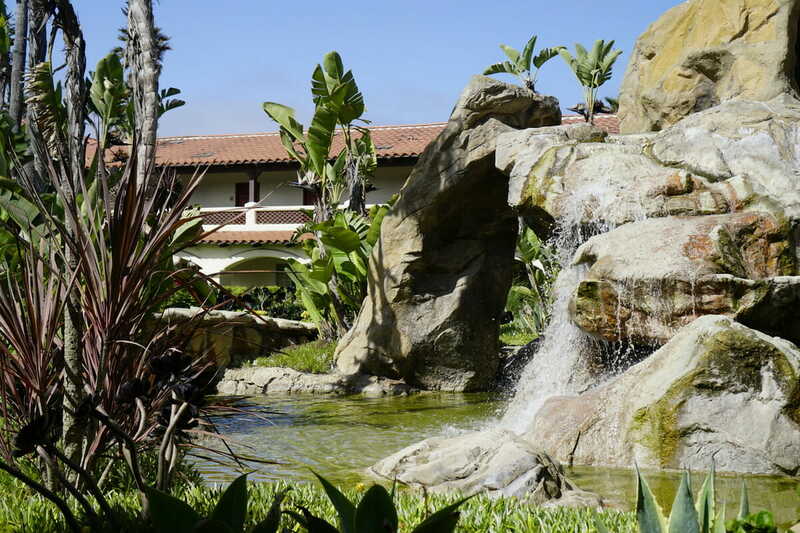 The gardens were started by a group of Ventura residents who envisioned a world-class garden full of native plants as well as different plants based on a Mediterranean climate. While they are still in the very early phases, it’s a great place to hike around for amazing views over the city and the ocean. On a clear day you can see all the way to the Channel Islands. The garden is free to enter and is conveniently located just off the main street in town. You can hike to the top quite easily on the well groomed path. Keep an eye out and you might just spot some cottontail rabbits along the way too. Ventura is all about being outside and near the water, but there are some great indoor activities that are worth checking out on that rare rainy, cold or too hot day! One of our favorite indoor museums in the county is the free SeeBee Museum in Port Hueneme. If you have a construction loving kiddo, this is an amazing place to check out. The mission of the museum is to collect and display historic material relating to the Naval Construction Force. Walking through the museum takes visitors through the various wars showcasing all that the SeeBees have done. It was quite interesting to know more about the behind the scenes activities of war that laymen never even consider. There is also a large kids learning play area where they can build with trucks, legos and more. Definitely worth a visit if you need a break from the outdoors! If you have a car loving kiddo, then make your way to one of two automobile museums located in Oxnard. For auto enthusiasts, you can’t go wrong with either museum. However, they are quite different. The Mullin Automotive Museum is a privately owned museum displaying the personal collection of mostly rare French made cars. For true lovers of styling and design of automobiles, this is a must visit. At first glance I did not think my son would be into it, but he loved it! He found our semi-private tour of the museum to be quite engaging, specifically learning about the Citroen, a car he had never seen before. Murphy Auto Museum on the other hand is a non-profit organization with a massive warehouse showcasing over 90 classic vintage cars. Kids will love cruising around checking out the cars, but an added surprise is the 1800 square foot area with model railroad. Admission for kids 12 and under is free, however a donation of $9 is requested for adults. For more ideas on what to do while in town, check out Travel Mamas post on the 7 unique things to do in Ventura. I am not a foodie and have never claimed to be, but I have to say that one of the things that makes me want to get back to Ventura County the most is the food! Shocking I know since I live in LA in a massive metropolis with amazing food options. What I liked about Ventura County the most was the abundance of fresh seafood every where I turned. That combined with some of my favorite comfort foods seems to be what continues to lure me back again and again. The other good news about eating out in Ventura are the prices. I could write several posts just on the food options, so for now I will just list some of my favorites that cater to both adults on their own as well as when you have kids in tow. 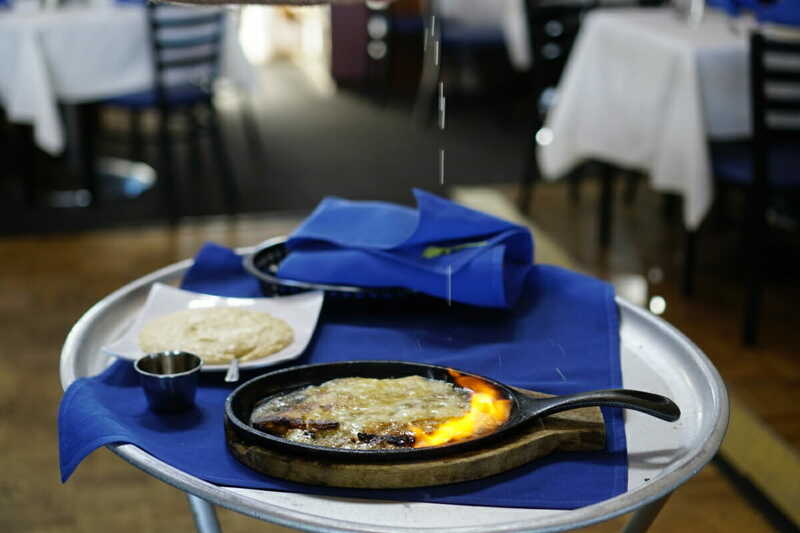 The Greek – Seriously amazing hummus, flaming cheese at the table and live dancers. What else can you ask for?! A varied menu means something for everyone even if the kids are a bit picky. Andria’s Seafood Restaurant – A favorite for locals and tourists alike, this place often has a line out the door. If you happen by when there isn’t one, pop in for some fish n chips or other fresh fish served any way you can imagine. Brophy Bros. Restaurant & Clam Bar – A bit more upmarket with delicious fresh seafood and gorgeous views over the harbor. It can get packed for dinner, so go earlier with kids to avoid a wait. 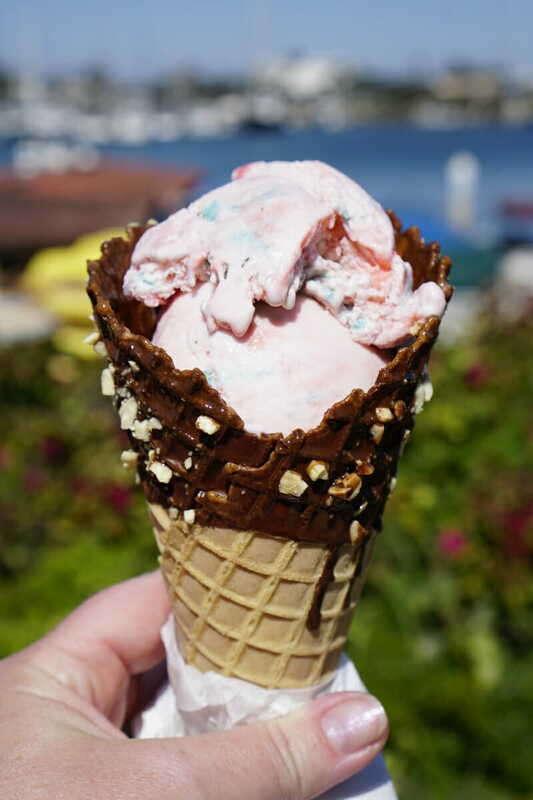 Coastal Cone – Move over fancy speciality ice cream shops, Coastal Cone is where it’s at. This is my son’s favorite ice cream place ever, and to be honest mine too. 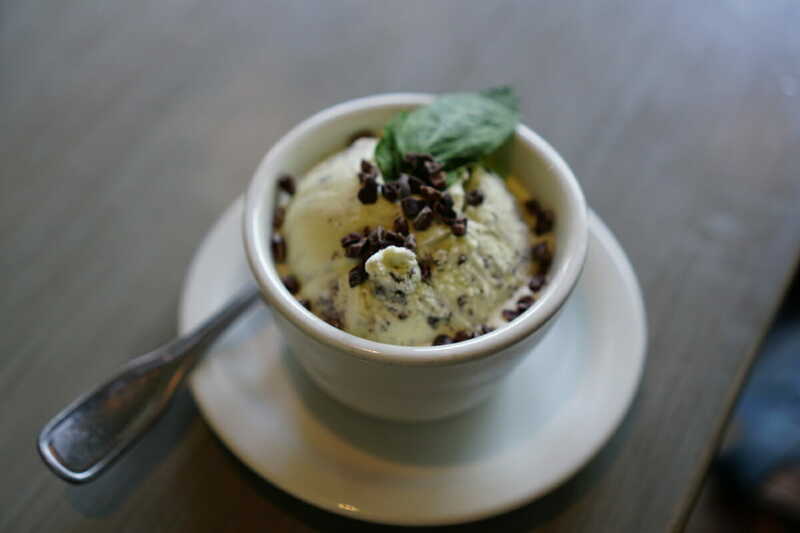 They serve up all the old school flavors we grew up with (peppermint ice cream anyone?) and have been for more than 30 years. It’s a must visit while in the area. They also have the Disney famous Dole Whip if you have a craving for pineapple deliciousness. Lure Fish House – A bit more upmarket than most of our normal hangouts, but is worth the wait and the price! Lure Fish House features fresh and sustainable seafood with locally grown produce and wines from local vineyards whenever possible. Kids portions are tasty and generous servings. Don’t forget to try some chowder too. Rice by Mama – A family owned Thai restaurant right in the heart of downtown Ventura is worth a stop if you are craving some spicy authentic Thai food. 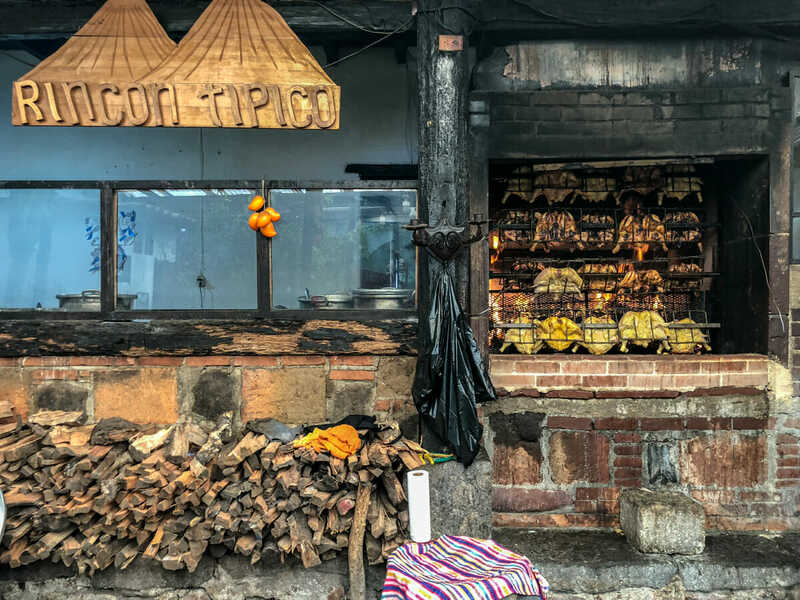 This is the perfect place to stop for a quick bite to eat before heading to the Botanical Gardens. Also, free parking can be found on some of the nearby streets. Waypoint Cafe – A traditional diner located at the Camarillo airport is a locals favorite and worth the drive out of the way. 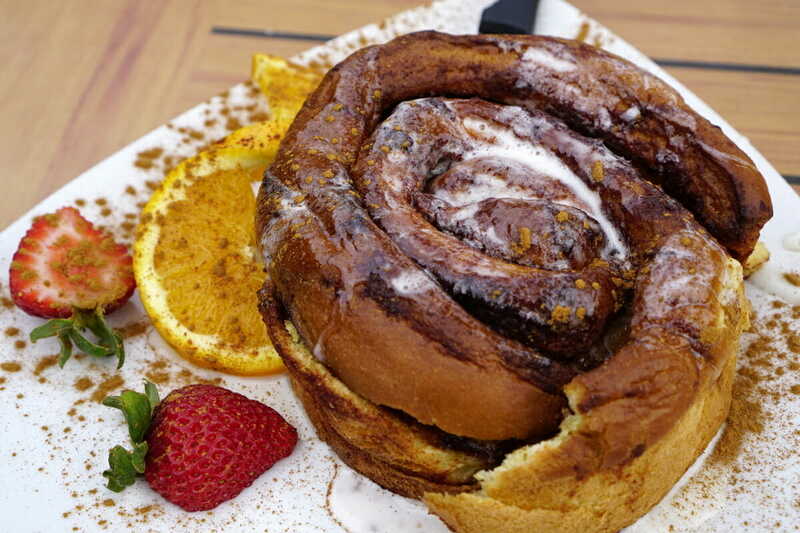 Ask for the massive cinnamon bun. It is not on the menu, so just ask for it. Yum! 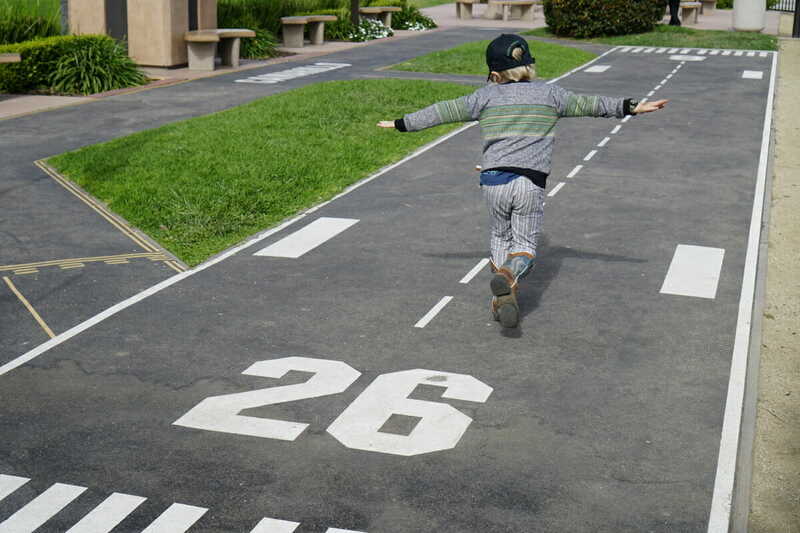 Kids will enjoy watching planes take off and land and playing plane on the kiddie runway. Blvd BRGR – A classic family friendly neighborhood burger joint in old town Camarillo is the perfect stop when heading home to LA from Ventura (or even further north!). Craft hamburgers, fries and shakes. Just the basics here, but all delicious. Waterside Restaurant & Wine Bar – For those of you staying in Oxnard, this is a great place to venture out to. It has the best strawberry salad that I have ever had and it sits on the beautiful Channel Islands Harbor. 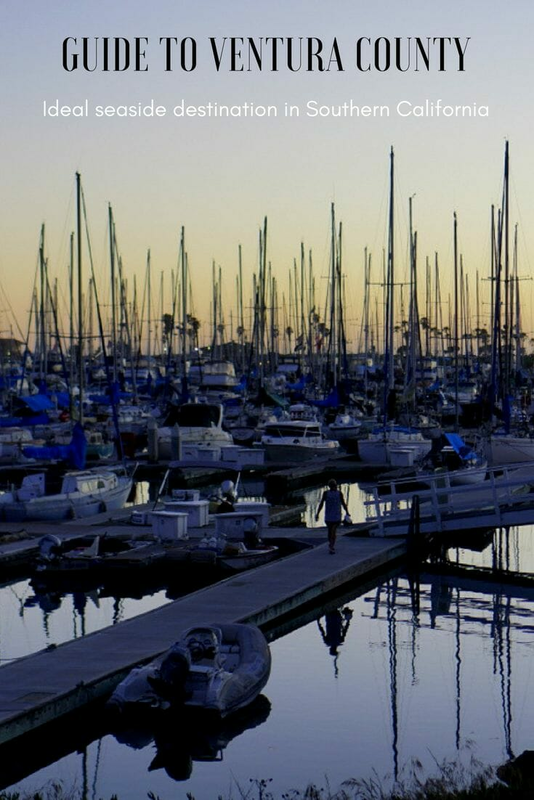 While there are multiple options throughout the region, our top picks center around the water, both at the Ventura Harbor Village and on the beach. If most of your weekend plans center around being out and about at the harbor or the Channel Islands, the Holiday Inn Express is a good bet at a reasonable rate. All rooms overlook the harbor, are spacious and some even have a small kitchenette which is perfect for traveling with families. 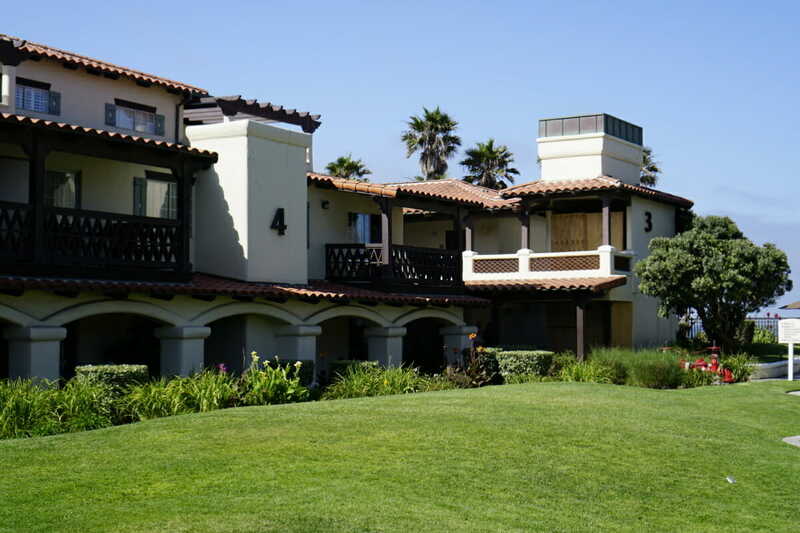 If you don’t need to be right at the harbor, but want to stay near to the beach, the Crowne Plaza at Ventura Beach is a great option. This high-rise overlooks the Ventura Pier and the beach below. 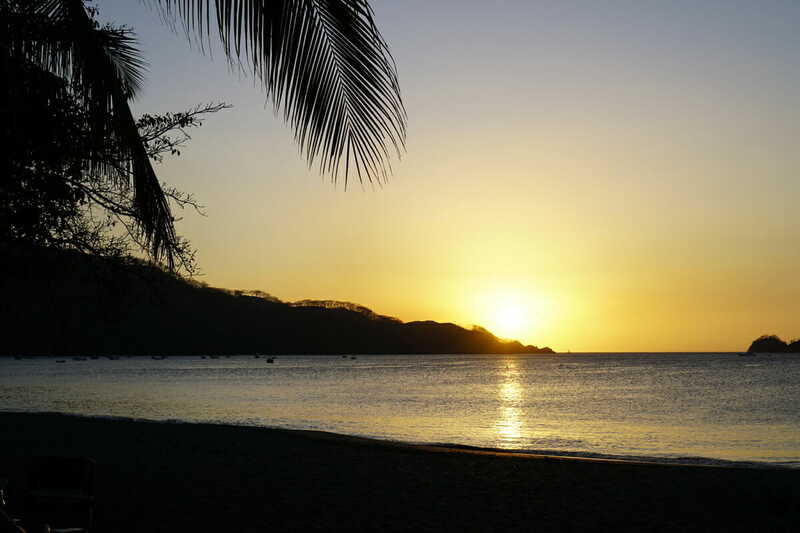 Families will enjoy the playground just a few minutes walk on the beach as well as easy access to playing in the sand. For families looking for a mellow weekend escape to chill on the beach, there is no better place to stay than the Embassy Suites by Hilton at Mandalay Beach in Oxnard. Situated right on the beach in gorgeous Spanish suite style rooms, you will have plenty of room no matter the size of your family. With all the amenities you could think of for a weekend escape – a pool, tennis courts, rec and weight room, you will not want to leave. Oh and I can’t forget the included buffet breakfast which is delicious. Need more help in planning your trip? Head over to the Ventura County Coast’s website for even more information. 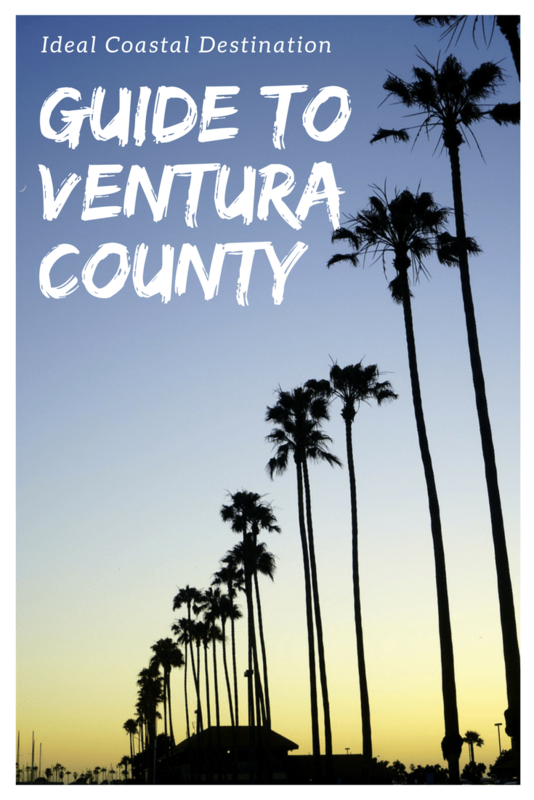 Thank you Ventura County Coast for sponsoring our recent visit to explore all the towns of the coastal area. Opinions and thoughts in this post as always are my own. 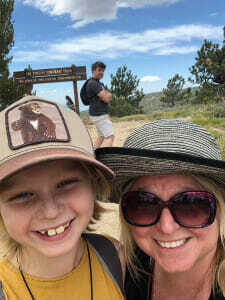 Thank you for including a link to Travel Mamas! 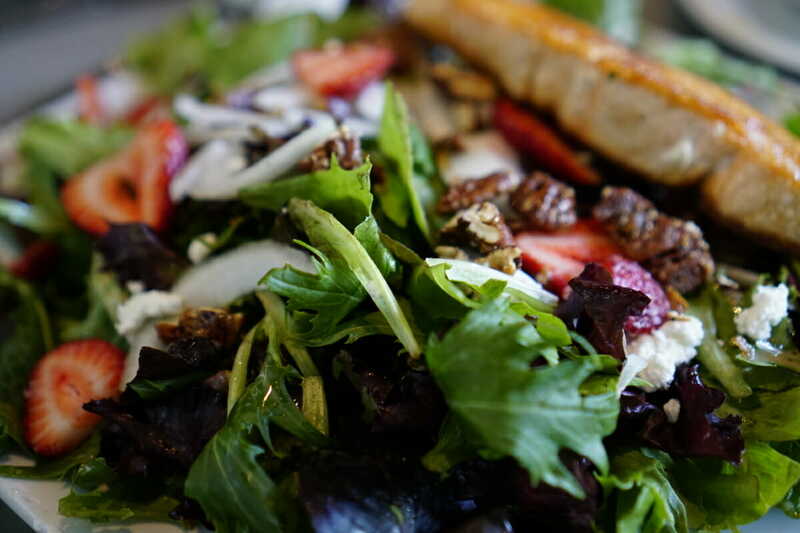 That strawberry salad at Waterside is calling my name…yum! Thanks for the guide. We’re coming over to LA next September and thinking of heading up the coast. We’re thinking the usual places but Ventura sounds like it needs to be on the list. Can I see enough in a day/night to get a flavour or should we be staying longer here?